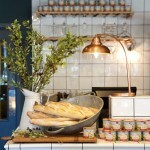 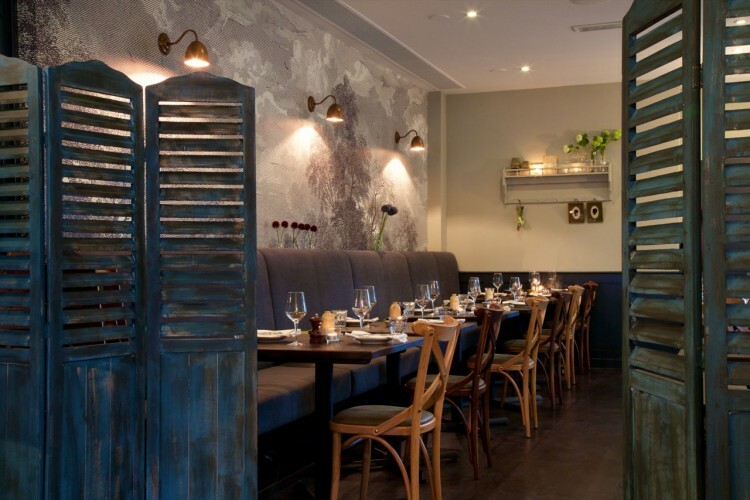 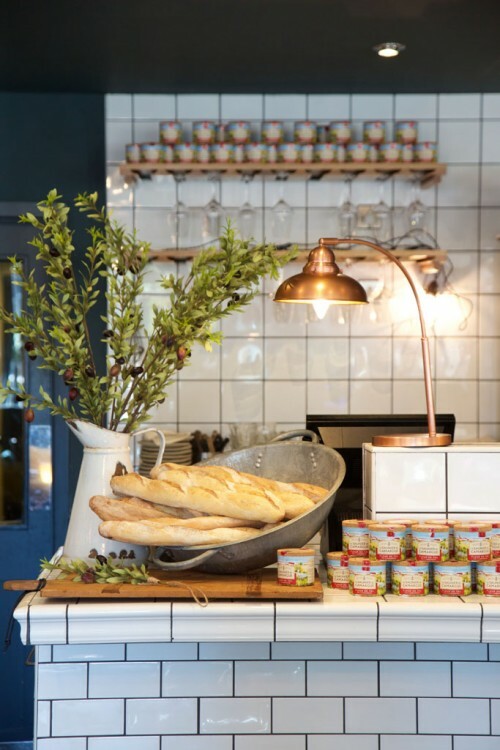 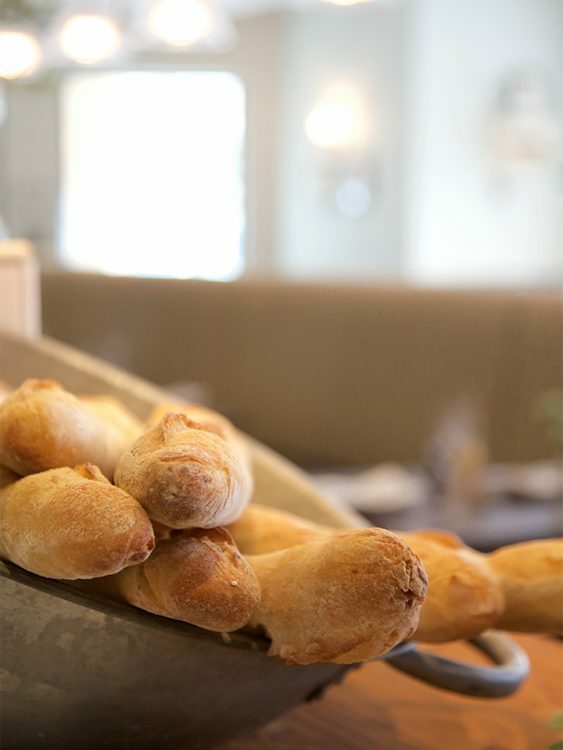 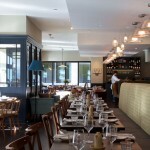 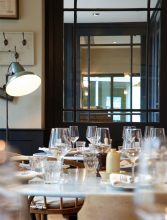 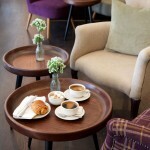 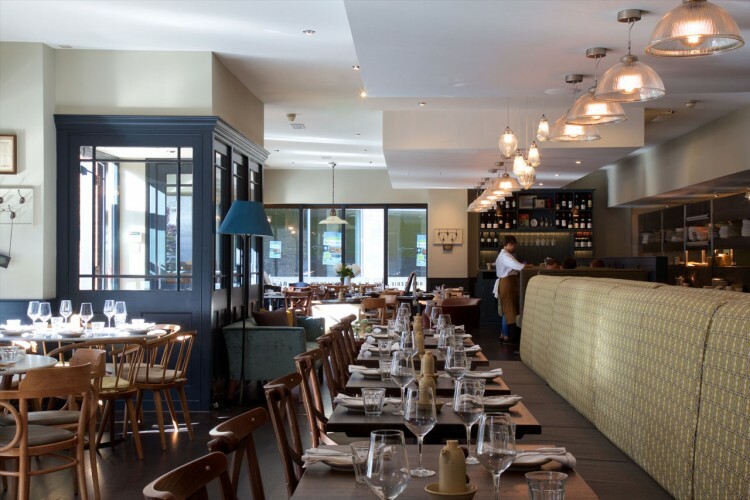 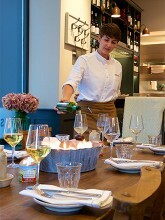 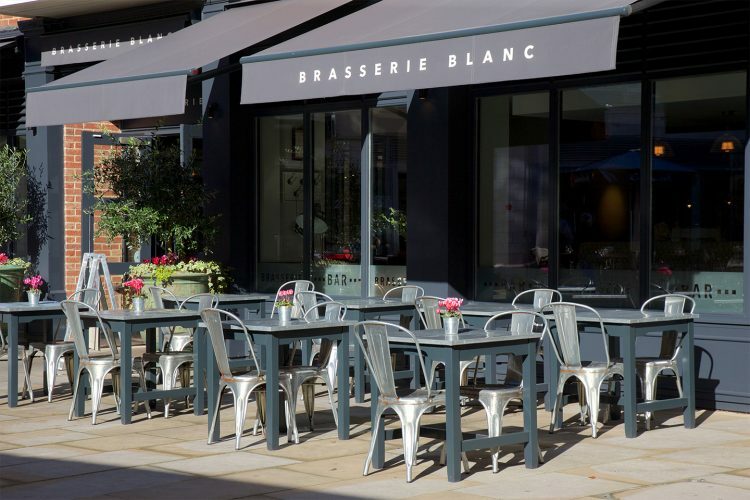 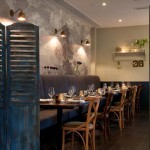 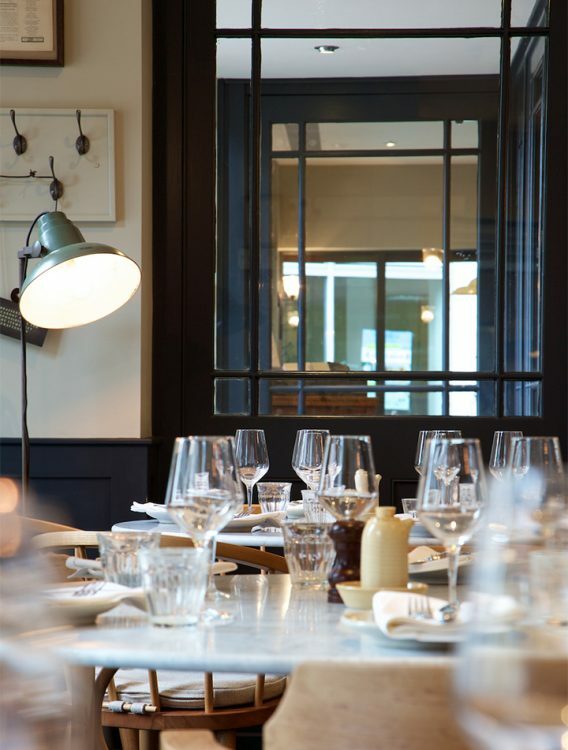 Located in Richmond House, Brasserie Blanc offers an incredibly authentic French dining experience for all occasions. 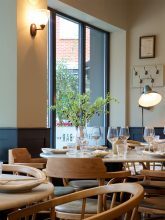 Tucked away in a pretty square behind St Pancras church, our Chichester restaurant offers a wonderfully light, and airy space to stop for coffee, meet friends for lunch, or enjoy a special dinner. 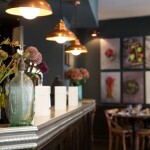 In sunny weather we open the full height folding glass doors and the dining room flows out onto the terrace. 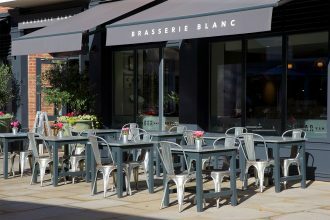 A glass of bubbly or a cocktail followed by lunch or dinner is the perfect way to make the most of this stunning al fresco dining space. 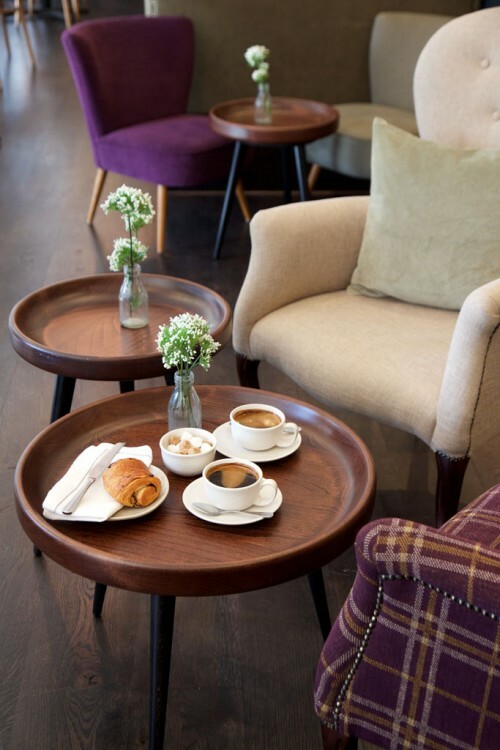 On chillier days you can tuck yourself into a cosy corner with a warming coffee and something from our delicious, home-cooked à la carte menu. 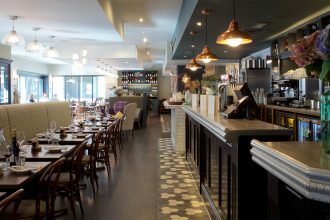 For lunch on the go or pre-theatre dining, our excellent value set menu is just the thing with two tasty course from just £12.95. 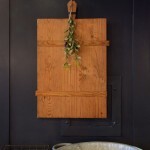 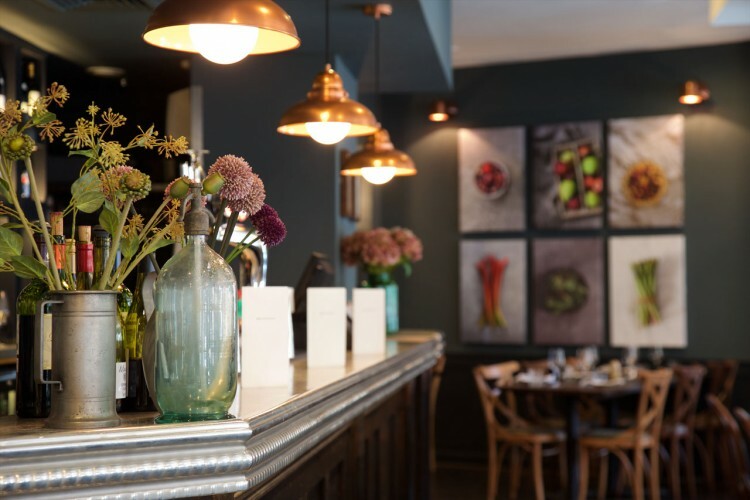 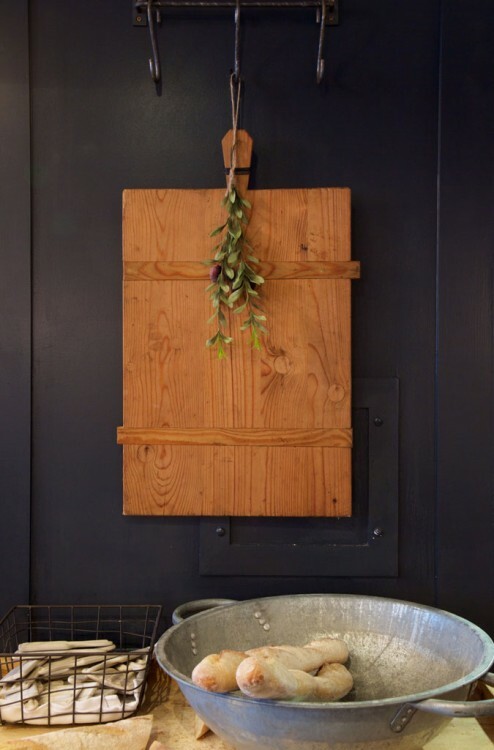 If you are looking for fabulous French food served in a relaxed and welcoming setting then look no further than this very special little brasserie where Rob and his team are always on hand to give you the warmest welcome.